Stanley 12-Inch Soft Sided Tool Bag Just $9.97! You are here: Home / Great Deals / Amazon Deals / Stanley 12-Inch Soft Sided Tool Bag Just $9.97! 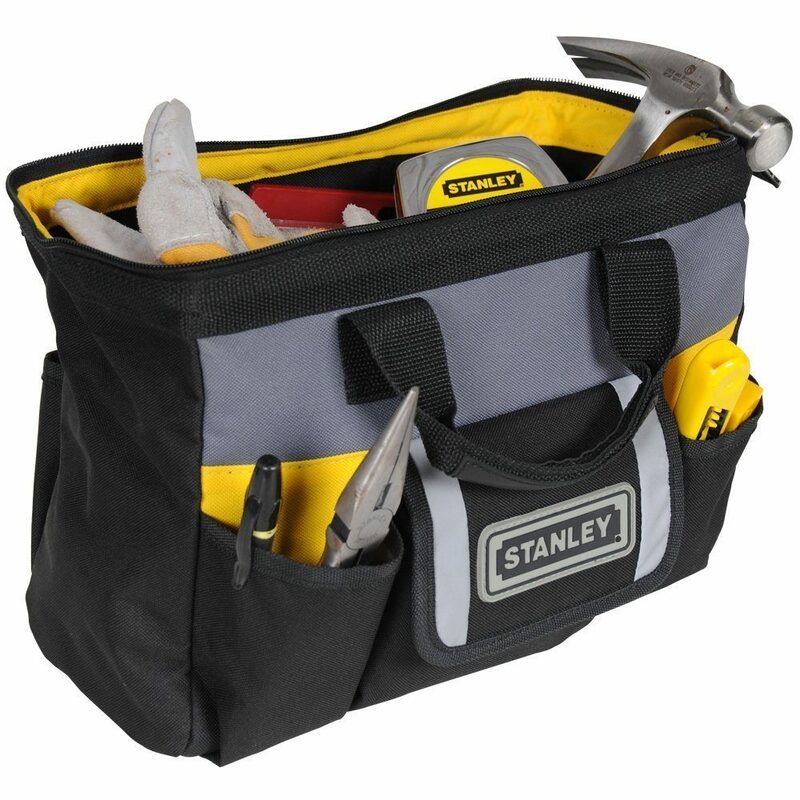 Head over to Amazon and grab the guy in your life this Stanley 12-Inch Soft Sided Tool Bag for just $9.97. This would make a great gift at Christmas filled with all the things he loves.